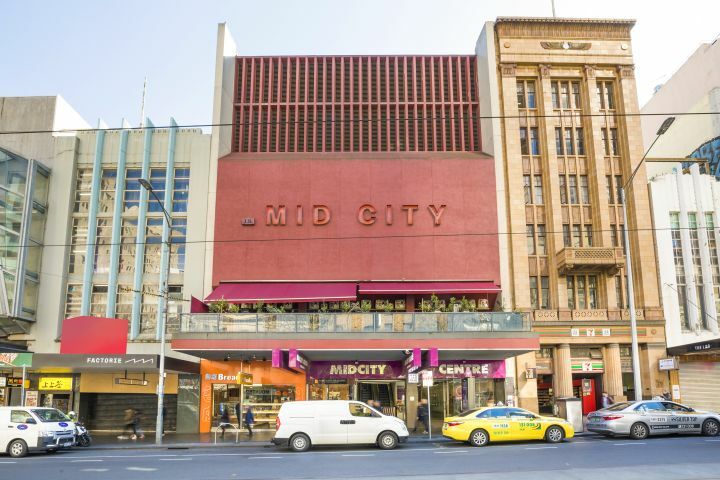 MidCity Arcade is a shopping complex in the heart of the Melbourne CBD. MidCity houses more than 30 retail shops which include Fashion & Accessories, Technology & Communications, Beauty and Hair, Authentic Asian Cuisine, Travel Agency, Videos and the Chinatown Cinema Complex. Time can be spent browsing the retail outlets or simply snacking and enjoying the authentic eateries. 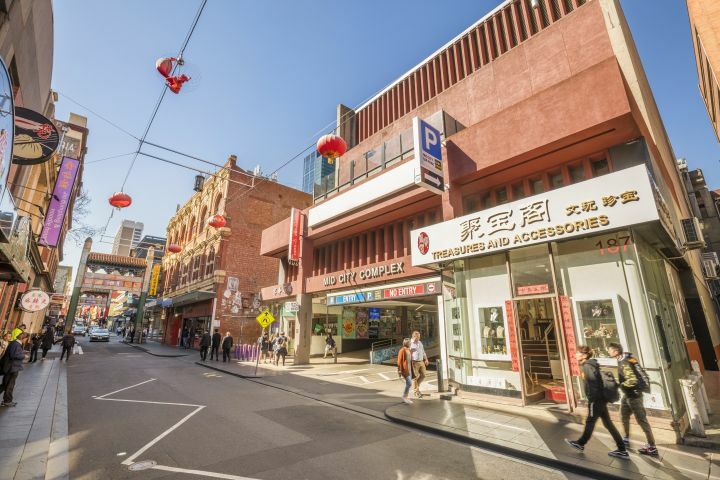 A popular destination at MidCity Arcade is the Chinatown Cinema which has brought a lot of great and unforgettable Asian movies to Melbourne. The Chinatown Cinema is the main ticket outlet for most major concerts of Asian artists and singers, so if you have any enquiries about a concert, just click on the Cinema “contact us” page for more details. 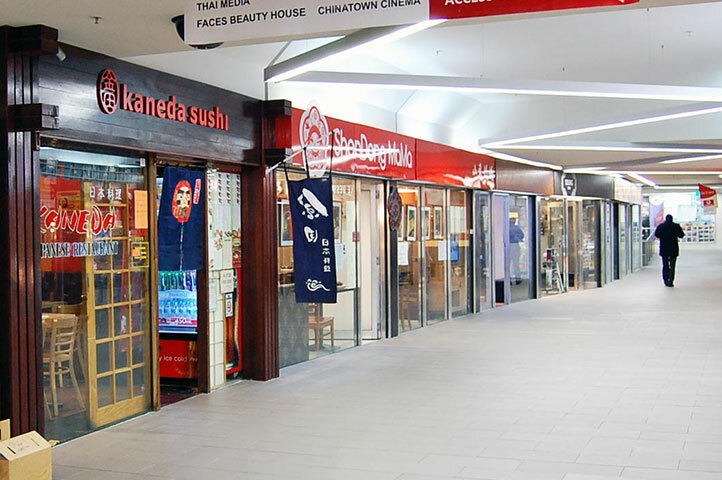 If you are travelling by car to Midcity Arcade, there is a 2 level carpark accessed via Little Bourke Street. Alternatively, there is a tram stop 50 metres from the Bourke Street entry or numerous trams or trains with only a short walking distance to the Centre.